Eurovision 2014. Join Us by Standing Out. 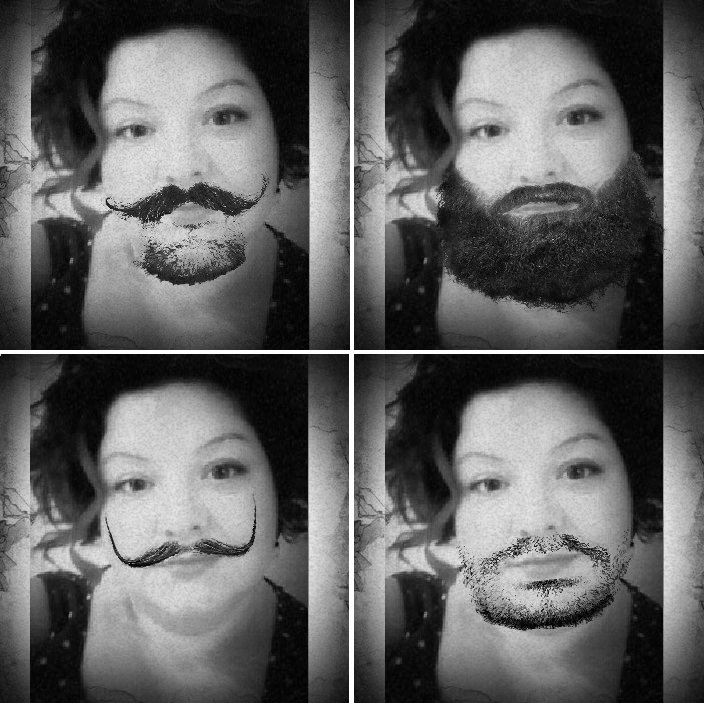 Sometimes we are all bearded ladies. → SPOILERS. The New Disease. ← Black Sails. In Rough Waters.